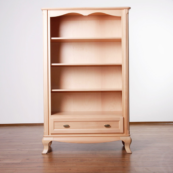 Kids Only Furniture has storage options for the young readers in the family. 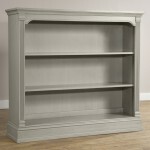 We have a wide range of well-designed and durable bookshelves in modern and traditional designs. If you are running out of space on the floor, then you can extend your storage space on the wall in the shape of a bookshelf. A bookshelf is a stylish storage option. 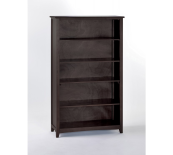 Being multipurpose, these shelves can store books as well as toys and decorative items like picture frames. A bookshelf in a child’s room is a great investment, as it serves well beyond school years. 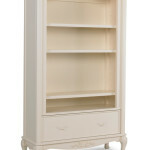 Our collection comprises shelves in various sizes, shapes, and finishes. Some are equipped with a drawer or two to boost the storage option. They are durable as well as distinctive. Made from resilient material, these shelves will hold up and last for years. Shop from our wide range of bookshelves and find the perfect one for your young reader.